WK&U is a student street festival during M.A.S.T.E.R. Plan that celebrates the WKU student body. Showcase your club or organization during WK&U with a song, skit, dance, step, or poem that shares who your club is with the incoming class. WK&U is not a tabling event. 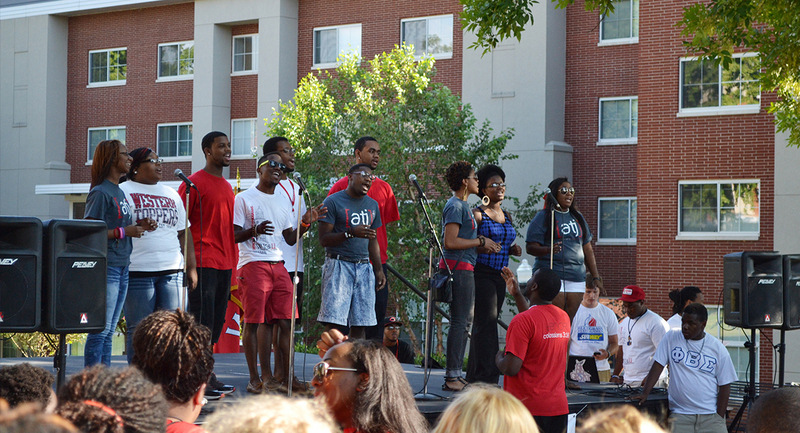 Organization members performing in WK&U will be permitted to move in to their residence hall early.